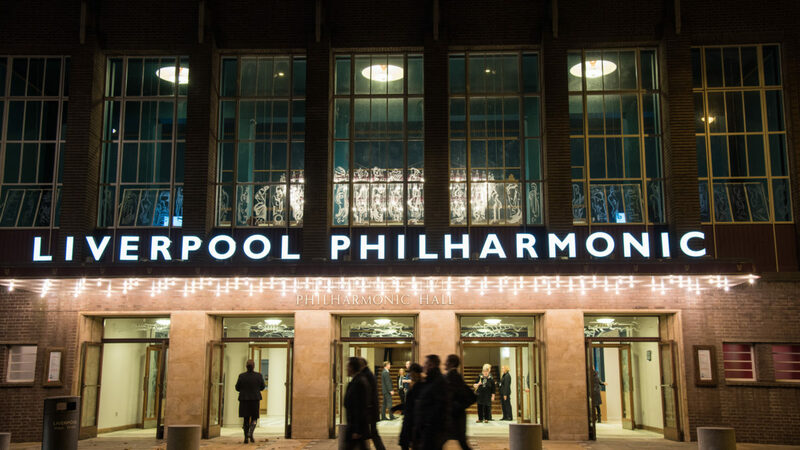 Founded in 1840 by a group of Liverpool music lovers, the Royal Liverpool Philharmonic gives over 80 concerts each season in its home, Liverpool Philharmonic Hall, as well as performances throughout the UK and venues throughout the world. Our support goes towards a pioneering performance coaching programme that will support up to 25 musicians contracted by the orchestra yearly, across three editions. The programme borrows coaching approaches from the elite sport sector including health and well-being techniques and will involve academic researchers exploring the benefits of performance development. It responds to a need to address the links between musicians mental health, well-being and excellence in performance and is part of the orchestra’s drive to improve conditions for its members and performance quality for its audiences. The programme will run from 2018 until 2020.